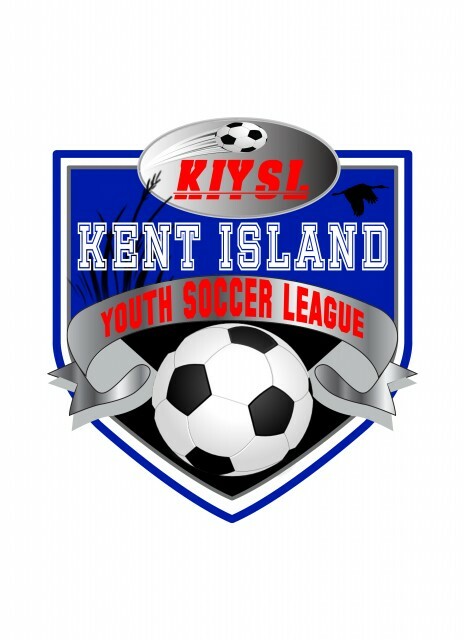 Updated Friday August 5, 2016 by Kent Island Youth Soccer League. As part of KIYSL's affiliation with the Maryland State Youth Soccer Association (MSYSA), we updated our By-Laws in 2015 to better represent the goals and functions of KIYSL. Attached are the KIYSL By-Laws, as well as the By-Laws of the MSYSA. Our affiliation with the MSYSA, and through them with the United States Youth Soccer (USYS), and the United States Soccer Federation (USSF) provides KIYSL with our liability insurance as well as many other benefits.